See Your Local Dealer For Pricing. Many lenders use the following guidelines when setting loan terms. Please note: Calculations are for example purposes only. Do not include destination charges, title or other fees and incentives. Assume an excellent credit rating and have no bearing on any loan approval. Estimated payments are based on standard industry data. The values that apply to your purchase are likely to vary. Results received from this calculator are designed for comparative purposes only, and accuracy is not guaranteed. Please fill out the form below and your local dealer will contact you promptly. or send a parts request to your local Chaparral dealer. question or direct it to the right place. Please fill out the form below and Chaparral will direct your question to the proper personnel. At Robalo, building world class fishing boats is a passion and a way of life. A leader in the marine industry since 1968, Robalo is renowned for its heavy-duty construction, legendary ride and unwavering desire to stay on the cutting edge of innovation. 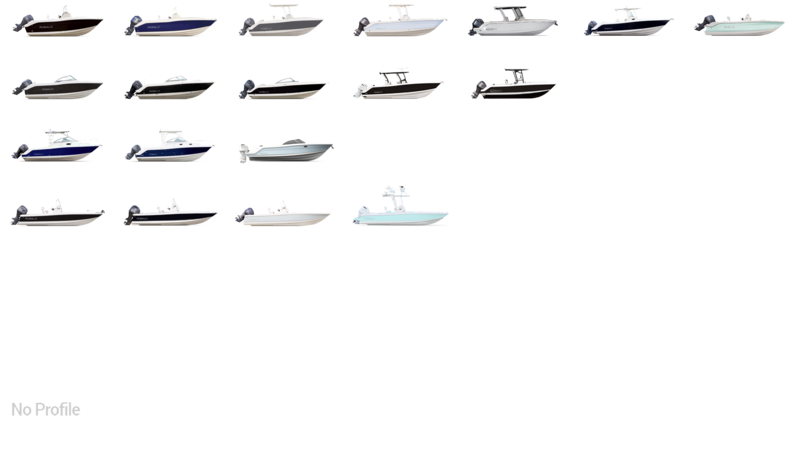 We invite you to choose from an incredible lineup of Center Consoles, Cayman Bay Boats, Dual Consoles and Walkarounds. 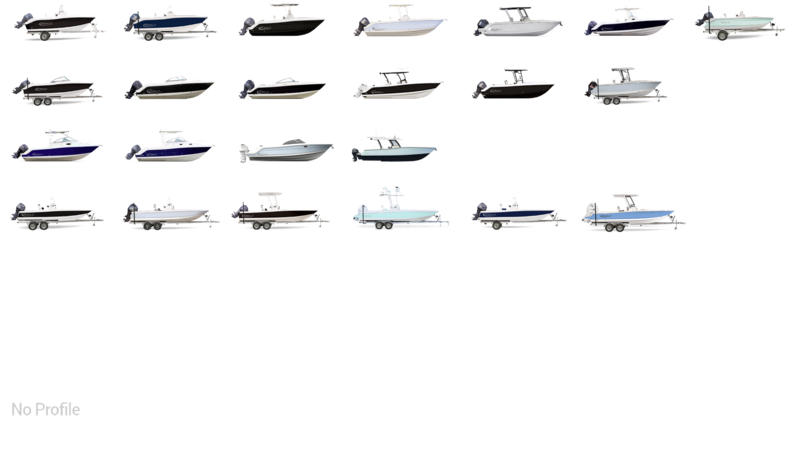 © 2008-2019 Robalo Boats, LLC. All Rights Reserved. ROBALO REEL DEAL PRICING DOES NOT INCLUDE OPTIONS, DEALER PREP AND FREIGHT CHARGES. FEES FOR DEALER INSTALLATION OF OPTIONS, TAXES, TITLE, REGISTRATION, DOCUMENTATION AND LICENSING MAY VARY BY LOCATION AND ARE IN ADDITION TO PRICES SHOWN. PHOTOS MAY SHOW OPTIONAL EQUIPMENT. SOME EQUIPMENT OR ENGINES OFFERED MAY NOT BE AVAILABLE IN SOME STATES OR REQUIRE ADDITIONAL EQUIPMENT AT AN ADDED COST. SEE YOUR DEALER FOR DETAILS. Please note that changing your country settings will effect the pricing and content available on this website.